Our half day will be spent in a museum. 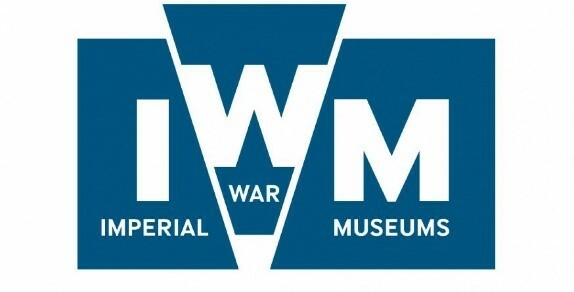 But well, it’s not just any museum, it’s the Imperial War Museum! Selina and I chose this one, because we are rather interested in WW1 so we’d like to know some new facts. Our history lessons are about ancient Rome and Greece currently. Before we will set off to the museum we will eat something. I guess we will go for a pizza or a hot dog at a kiosk near the museum. The Central Hall is still the attention- grabbing repository of major artefacts: guns, tanks and aircraft hung from the ceiling. The already extensive World War I gallery has been expanded, and leads into the original displays for World War II. The museum also tells the stories of people’s experiences of modern war from WW1 to conflicts today. Each of them is opened from 10am – 6pm. We guess, the best museum to visit is the first one.